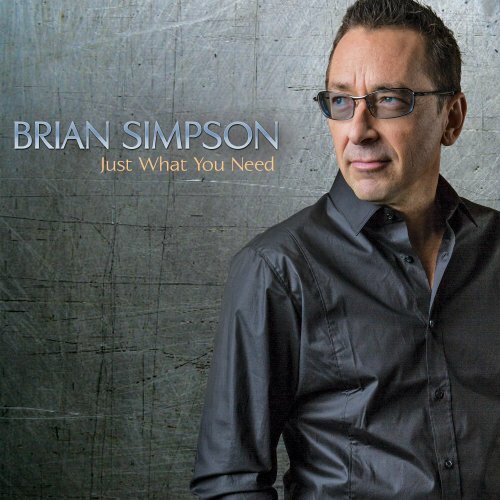 Brian Simpson is a proven hit maker with over 20 Smooth Jazz radio hits in his amazing career. His previous Shanachie release garnered 2 Top 10 singles, and now “Soul City,” the first single from this album, is one of the fastest rising songs on the Smooth Jazz Airplay charts and a lock to be Top 5 on the charts at the time of the album’s release. Both as a solo performer and as the featured keyboardist and music director of the Dave Koz Band, Brian performs in front of an incredibly large number of Smooth Jazz fans on a non-stop basis. Winner of the American Smooth Jazz Keyboardist of the Year Award, frequent guest on nationally syndicated radio shows and music director of The Smooth Jazz cruise, his visibility is tremendous. Highlights include the hit single “Soul City,” the sensuous ballad “Just One Wish” featuring Peter White, a brilliant performance by Boney James on the title track Persuasion” and much more. 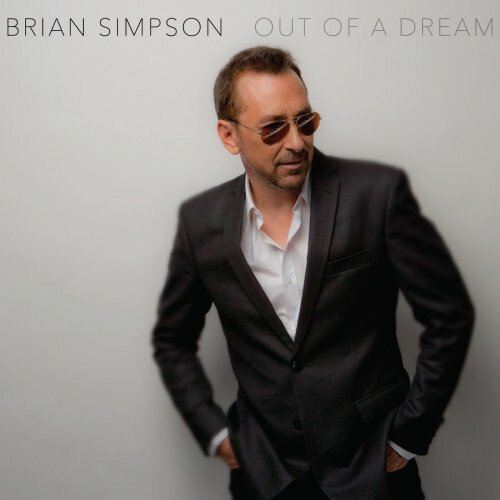 Keyboardist Brian Simpson is one of the most presented musicians on smooth jazz events. He is not only the musical director of Dave Koz but omnipresent as solo artist. In his long lasting career he is known by his albums Closer Still (1995), It’s All Good (2005), Above The Clouds (2006), South Beach (2010), and Just What You Need (2013). He has just released his newest one Out Of A Dream (2015) on Shanachie Entertainment. Featured artists are Grace Kelly, Najee, Dave Koz, Norman Brown, Marc Antoine, Maysa and Maurice Brown. With the first tune One of a Kind Brian presents sax player Grace Kelly, who has passed the status of a newcomer meanwhile. Embedded in a lush arrangement she stretches out with a phenomenal sax solo. 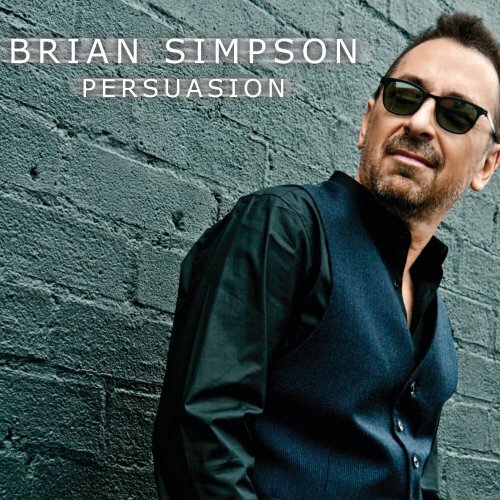 A proven hit maker, Brian Simpson‘s previous release garnered top 10 singles, including 2 #1 s. Both as a solo performer and as the featured keyboardist and music director of the Dave Koz Band, Brian performs in front of an incredibly large number of Smooth Jazz fans on a non stop basis. And as winner of the American Smooth Jazz Keyboardist of the Year Award, frequent guest on nationally syndicated radio shows and music director of The Smooth Jazz cruise, his visibility is tremendous. Highlights include the hit single Skywatcher, the sensuous ballad Just One Wish featuring Norman Brown, a brilliant performance by Najee on the title track Out of a Dream, Maysa’s bossa nova tinged vocals on The Rio Sway, Dave Koz vibey solos on When I Say Your Name, and much more! Pre-order your copy of Out of a Dream now at Amazon.com. Keyboardist Brian Simpson is the smiling sideman of Janet Jackson, George Duke, Stanley Clarke and Dave Koz. Hailing from Gurnee, Illinois, he started his solo career with Closer Still (1995), followed by It’s All Good (2005), Above The Clouds (2006), South Beach (2010), and this year Just What You Need. Brian Simpson performs on this album piano and keyboards. He is joined on different tracks by Jonathan Butler, lead guitar; Nicholas Cole, keyboards and programming; Darrell Crooks, guitar; Alex Al, bass; Brian Kilgore, percussion; Elan Trotman, tenor sax; Ron King, trumpet; Michael Broening, keyboards and programming; Yarone Levy, guitar, acoustic guitar; Nate Harasim, keyboards and programming; Dave Koz, tenor sax; Michael White, drums; Gerey Johnson, guitar; Marc Antoine, acoustic guitar; Oliver Wendell, keyboards; Jeff Robinson, vocals; Ray Fuller, guitar; Larry Kimpel, bass; Ronnie Gutierrez, percussion. As a longtime musical director for Dave Koz and the Smooth Jazz Cruise Brian has dedicated himself to smooth jazz. Often, the first impression is the most important. Brian heeded this principle and leads us with Wherever You Go into his music. What we get offered by Jonathan Butler, Nicholas Cole and Brian, is at its best.